Fundraiser by Sherree Lewis-DeVaughn : E-Jayy!.. "From COMPTON 2 HARVARD!" E-Jayy!.. 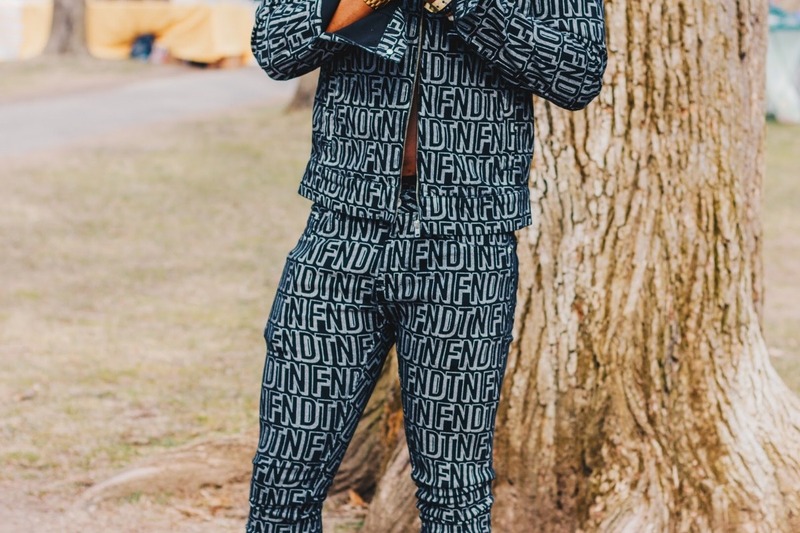 "From COMPTON 2 HARVARD!" 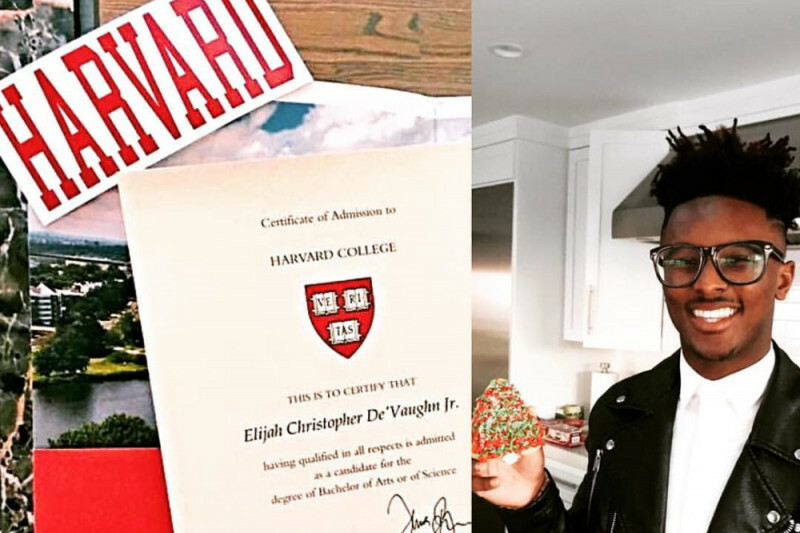 Hi everyone, my name is Sherree, and my son, Elijah "E-Jayy" DeVaughn, has achieved the improbable and made history in Compton -- acceptance to HARVARD UNIVERSITY class of 2021. Harvard estimates that these out of pocket expenses will add up to at least $2,900/per year as you can see in this letter we received recently from them. Since E-Jayy will want to go above and beyond as he always has before we estimate his costs will be higher. That said, at ~$4,000/year, E-Jayy will need ~$16,000. He would greatly appreciate any donations so he can focus 100% on his studies and get the most of his education. His lifelong endeavors include becoming a Neuro Surgeon, or perhaps the next President of the United States of America! extracurriculars including a New York theatre trip that amounts to $1,900 and a UK theatre production trip that totals $3,800 that any much appreciated donations above $16,000 would cover. 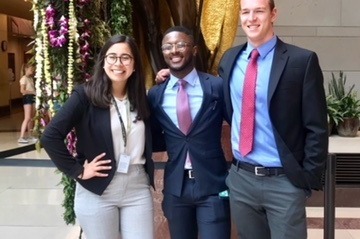 For more info about E-Jayy , view the NBC news video ‌here! He was raised by me as a single mom for the first 13 years of his life. On weekends, he visited his father who was serving a 13-year sentence in federal Prison (Taft Correctional Facility) . Some men succumb, others rise above. E-Jayy beat all the odds, and is poised to capture the world by storm! And you can help him. 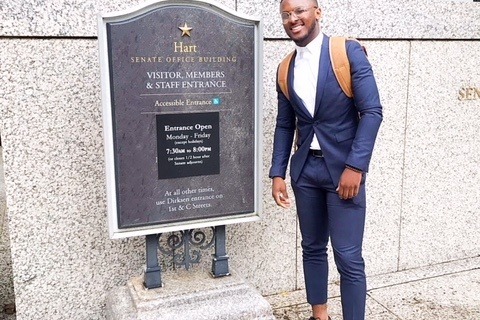 A youth with many talents and much potential, E-Jayy was recognized as California High School BEST SUPPORTING ACTOR for the past two consecutive years! He has also been nominated for the Jerry Hermon Theatrical Award for Best Supporting Actor. His talents do not stop there. 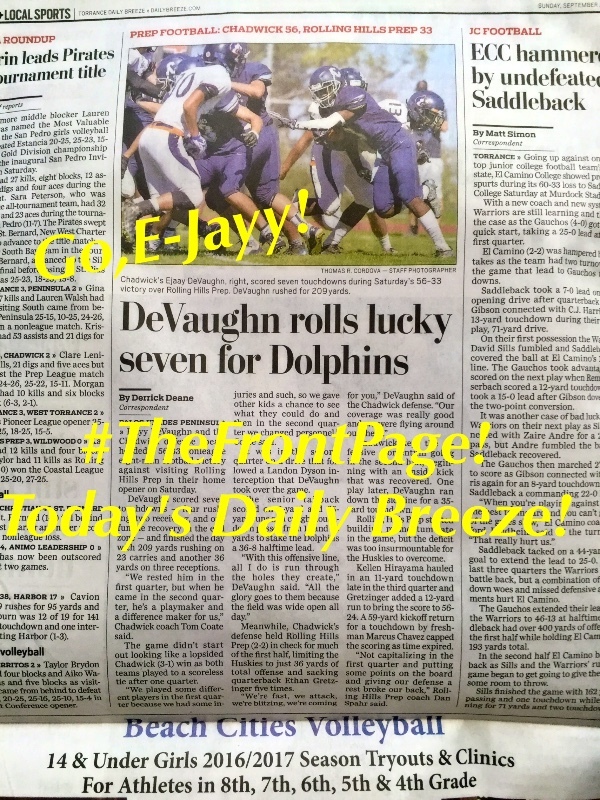 In 2016, E-Jayy was So Cal Sports Athlete of the Week, for which The Daily Breeze Newspaper honored him with a feature story depicting his many accomplishments. He’s fluent in Spanish and was inducted into his school’s Spanish Honors Society during his 9th grade year. 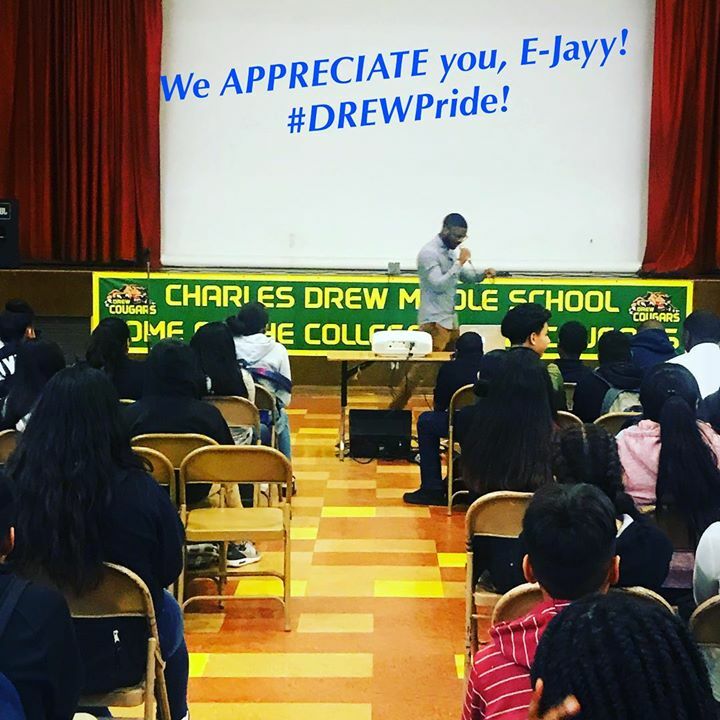 We are so PROUD of E-Jayy in The City of COMPTON! His dad has made it home safely. He’s now actively actively engaged in his son’s life, and has integrated himself back into society as a productive citizen. Yes! 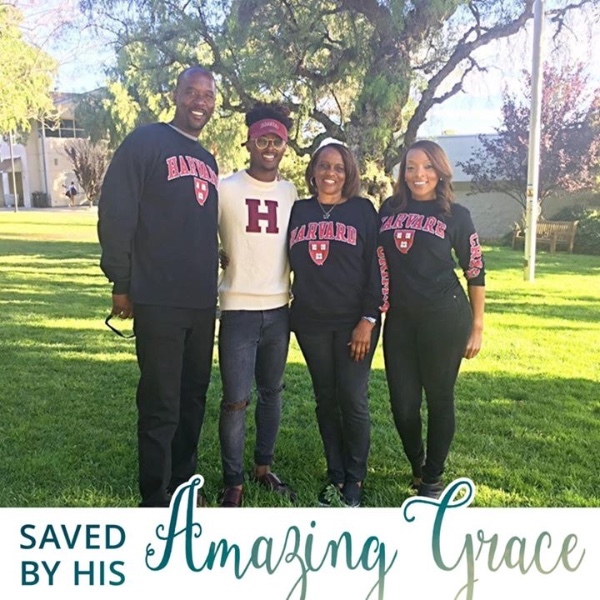 As a community who strives to see young inner city students DREAM BIG and SOAR HIGH… Let’s proudly send E-Jayy from COMPTON to HARVARD with an easy transition, allowing him to reach new levels and represent Compton, California while obtaining his professional goals. E-Jayy DeVaughn is HISTORY in the making and deserves to have a stress free college experience at HARVARD UNIVERSITY. Your donation will make a huge difference to him! I hope you all are well. I sit writing this email from my residence in Washington D.C., overlooking the center of these United States, also known as Capitol Hill. But before I detail what brought me to Washington, I want to tell you how I faired in my first year at Harvard. Honestly, it was hard, amazing, challenging, and victorious all in one. 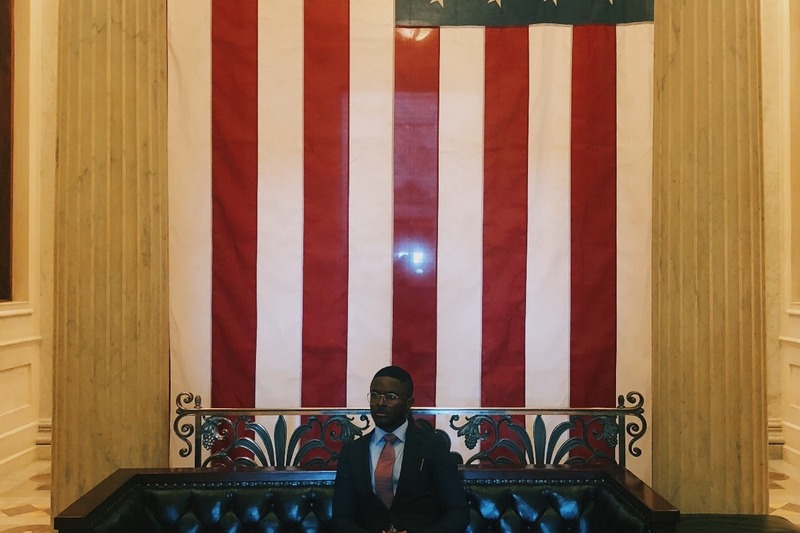 My first year presented me with opportunities to engage with writing in a way that I never have before, as I considered the musings of my forefathers in a class called "Stories of Slavery and Freedom." 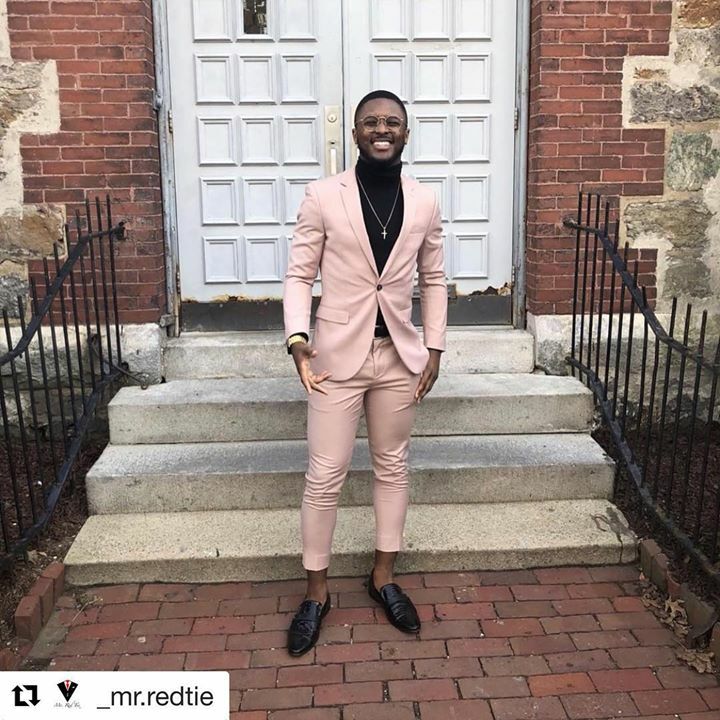 My first year presented me with a chance to augment my thespian proclivities, as I performed in Harvard's MainStage production, joined Harvard's premiere Jubilee Choir, and even participated in Harvard's biggest fashion show named Eleganza. 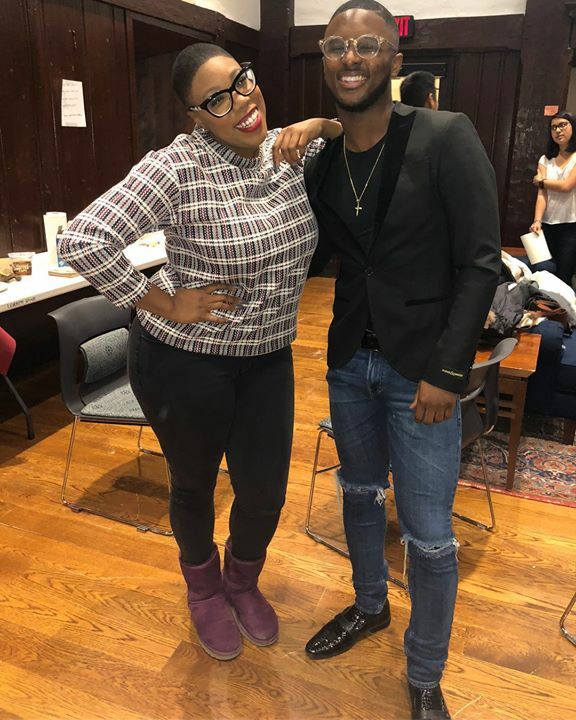 Above all, my first year allowed me to engage with politics in a way I never have before: in taking on leadership positions at Harvard's Institute of Politics and working with CNN political commentator Symone Sanders, I garnered a deeper love for this great nation and thereby came to terms with its shortcomings. To be frank, it is hard to live in this nation. As a person who comes from nothing, it is hard to make it: it is hard to live pay check to pay check; it is hard to afford a higher education; it is hard oftentimes to create a life for oneself if he or she is born with nothing, coming from a family who has never experienced the illustrious, money-filled "American Dream." I know this struggle all too well. I was that person who came from a poor family, whose destiny from birth was not higher education but was in fact the lower end of society's totem pole; I was supposed to be nothing, but somehow I became something. Yet GoFundMe was the final step. Sure, I got into Harvard, but without the GoFundMe platform, the GoFundMe team, and all of you, all my dreams were simply potential realities but not realities themselves. 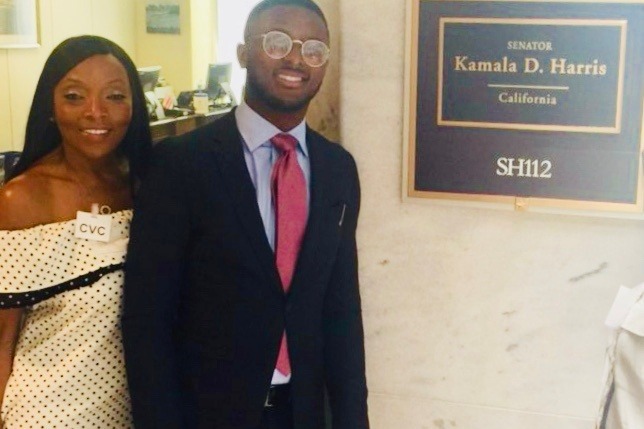 GoFundMe gave me the opportunity to attend Harvard University and therefore to achieve a GPA of 3.8 in my first year and therefore to be sitting in this very chair right now––in Washington D.C. interning for Senator Kamala Harris. GoFundMe gave me the chance to create a better life for myself and my family. Thank you from the bottom of my heart, everyone! While the first year is done, another one is just around the corner, and tuition at these institutions keep rising, so anything you can give would be a blessing! You all are a part of this journey and making my dreams a reality! Let's try to raise $10,000 more! 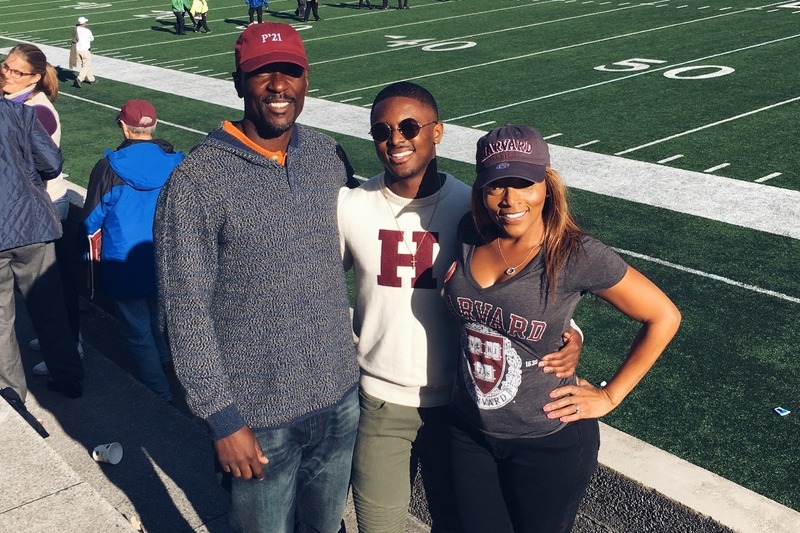 E-Jayy is having the most enjoyable freshman semester at HARVARD UNIVERSITY! I stumbled across this story on my news feed. What a truly amazing young man! I wish you all the success in the world. As a mother I know just how proud your mom is. I will share your story! As a Marine I will donate$10.00 to any mailing address you designate; an challenge All Marines to match this. I'm a child of 7 kids who's Mom raised us cleaning homes to support us with no Dad in the house. Let's help this kid GO Marines. I am so prolix of you and will continue to share your story and hopefully donate more!!! You are something special!!! Hey, E-Jaay, I'm a member of the board of the Harvard Club of San Diego. We love to see people like you get in and succeed! Good luck! We'll be rooting for you! Congrats nephew !! I'm so very proud of you ! I just started a GoFundMe to help with my family. It would mean a lot to me if you checked it out@ help the Rollins family, and considered donating or sharing it on your Facebook Timeline! Even a $5 donation will help me get closer to my goal. Thanks again for considering. Congratulations to this young man. I think mom had a lot to do with his success. Great job to both of you!!!! Dreams do come true!!! Wishing this family all the best in life! I admire the educational determination of the young man to be debt free in his college educational goal.